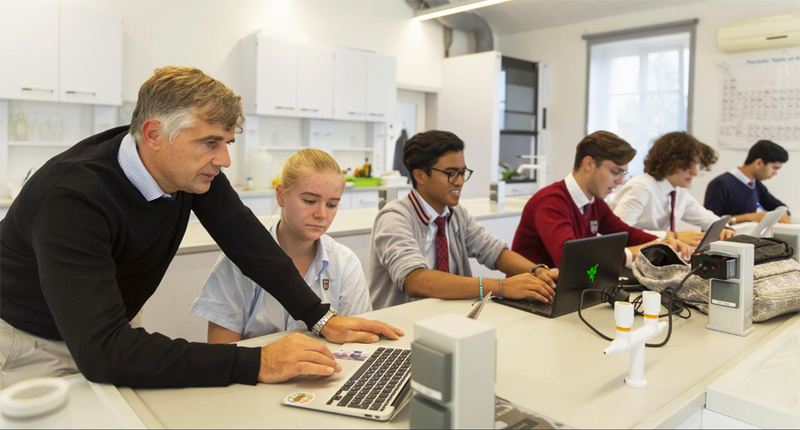 The International Baccalaureate Organization (IBO) has determined that the IB Program at TASIS The American School in Switzerland demonstrates “strong programme implementation across all areas” and has conferred 31 commendations upon the School. The IBO’s evaluation aims to ensure that the standards and practices of the program are maintained in all schools offering an IB Diploma Program, and the TASIS report was based on the IBO’s analysis of an exhaustive 14-month self-study process led by TASIS UK College Counselor and International Baccalaureate Coordinator Howard Stickley, who sought contributions from the School’s governing body, administrators, teaching and non-teaching staff, students, and parents. The evidence-based self-study, which must be carried out every five years, draws upon a given school’s existing documentation and reflects actual practice at the school over the course of the period under review. "The IBO’s glowing report validates all the time and effort that has gone into developing our IB Program in recent years." The IBO’s report addresses three major sections—Philosophy, Organization, and Curriculum—with the latter two sections further divided into more specific standards. and developing and implementing a variety of processes and strategies in order to promote access to the Diploma Programme. The Organization section is broken down into two standards: Leadership and Structure (“the school’s leadership and administrative structures ensure the implementation of the IB programme”) and Resources and Support (“the school’s resources and support structures ensure the implementation of the IB programme”). and carrying out a thorough and detailed self-evaluation involving all stakeholders. and providing a robust system of pastoral guidance and counseling that provides students with detailed support during the programme and in their post-secondary choices. In the final section—Curriculum—TASIS received commendations for successfully reflecting IB philosophy within three different standards: Written Curriculum, Teaching and Learning, and Assessment. and incorporating relevant experiences for students into the curriculum. and for developing a range and variety of strategies for teaching and learning. and establishing a thorough process for the supervision of the extended essay. 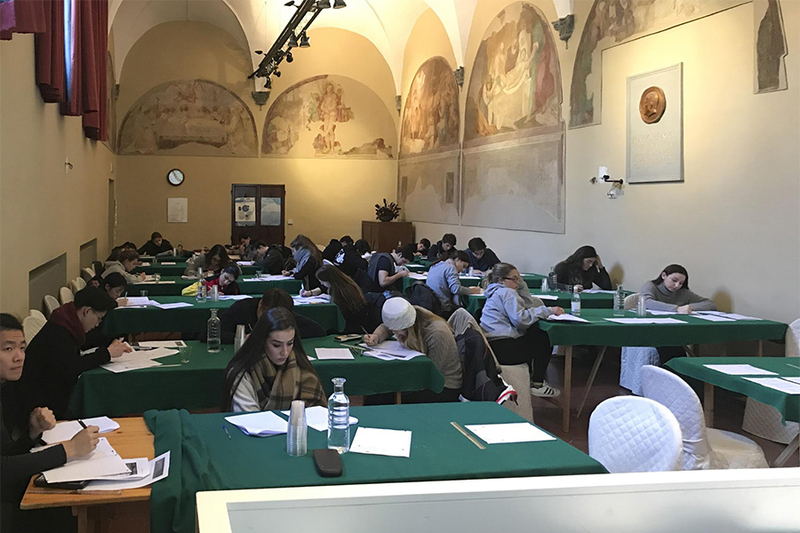 Thanks to an initiative spearheaded by Mr. Stickley in 2017, all TASIS students in the second year of the IB Diploma Program now spend five days preparing for their exams at a historic monastery in Siena, Italy. Learn more about this Academic Travel trip. Further develop and implement strategies to promote approaches to teaching and learning—namely, research skills, thinking skills, communication skills, and self-management skills. Review the aims of collaborative planning and reflection and develop a systematic approach to this to allow teachers to explore the connections and relations between subjects in order to reinforce knowledge, understanding, and skills shared by the different disciplines while also developing clear goals, outcomes, and timelines. Mr. Stickley is confident that TASIS will meet these goals, and he looks forward to seeing the School build upon the strong foundation it has worked so hard to establish.